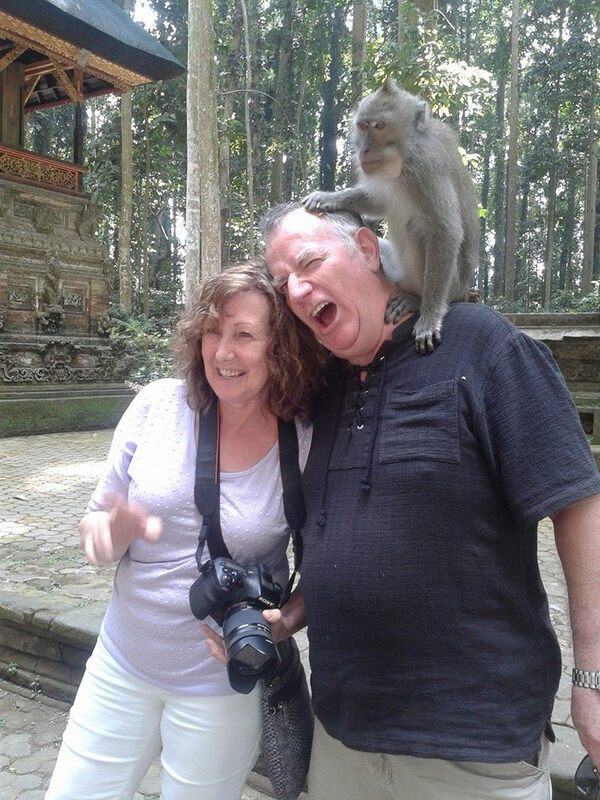 My gratefulness of your visit to my website! 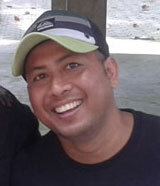 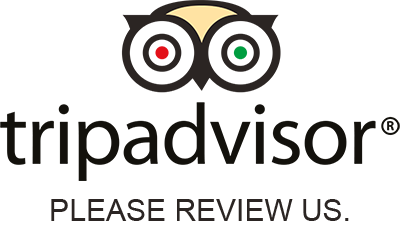 I am Dewa Mejik, your passionate Bali Tour organizer. 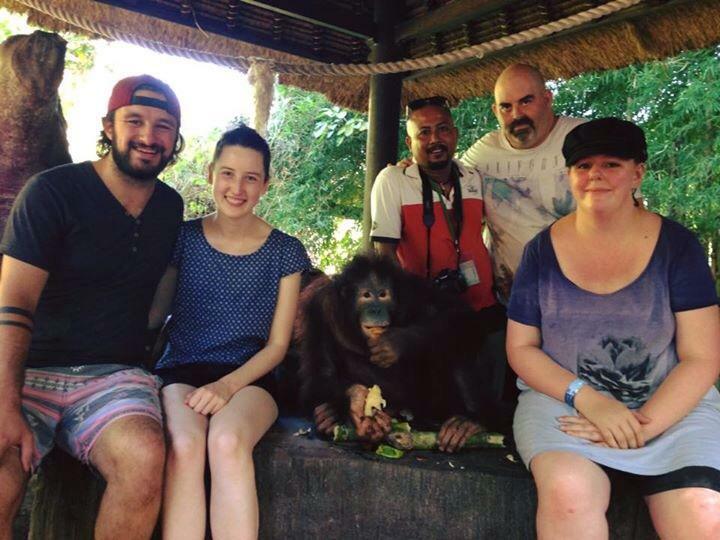 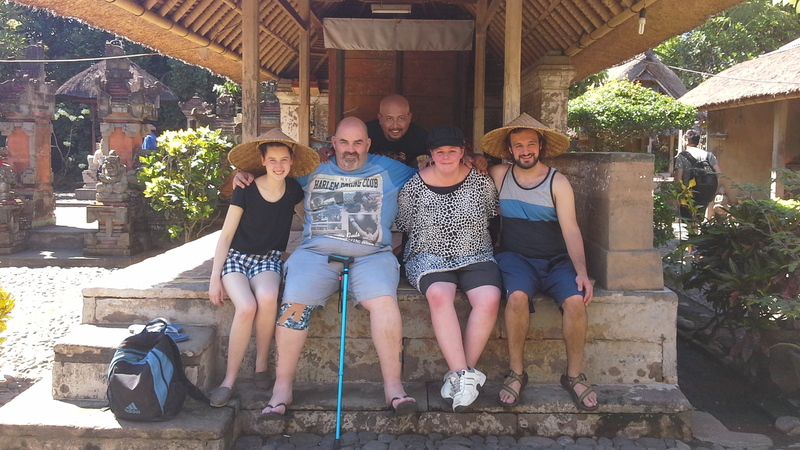 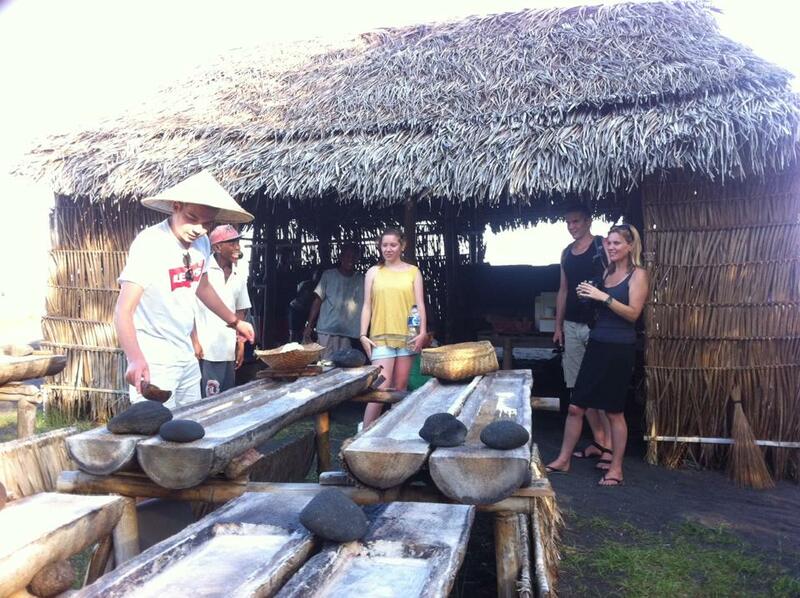 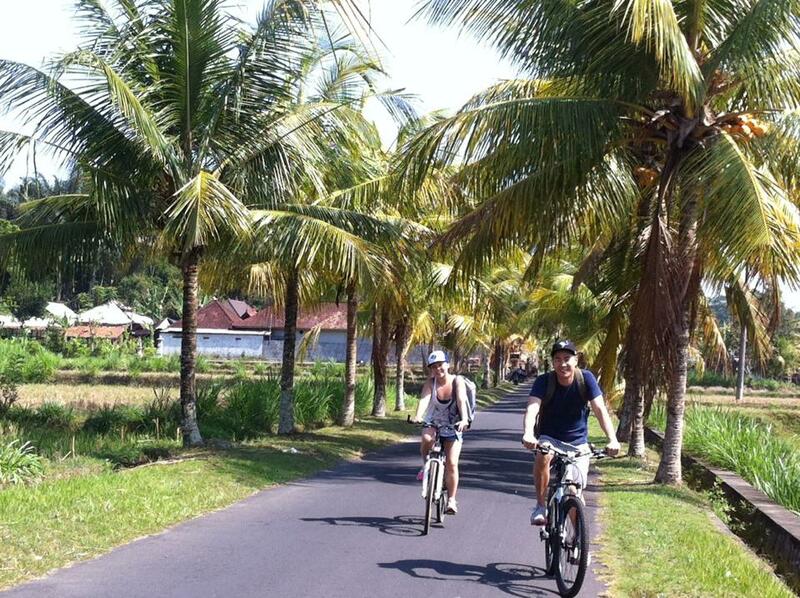 Bali Dream Tour committed to provide you with my cheap, affordable and reasonable tours and sightseeings but with friendly and professional service. 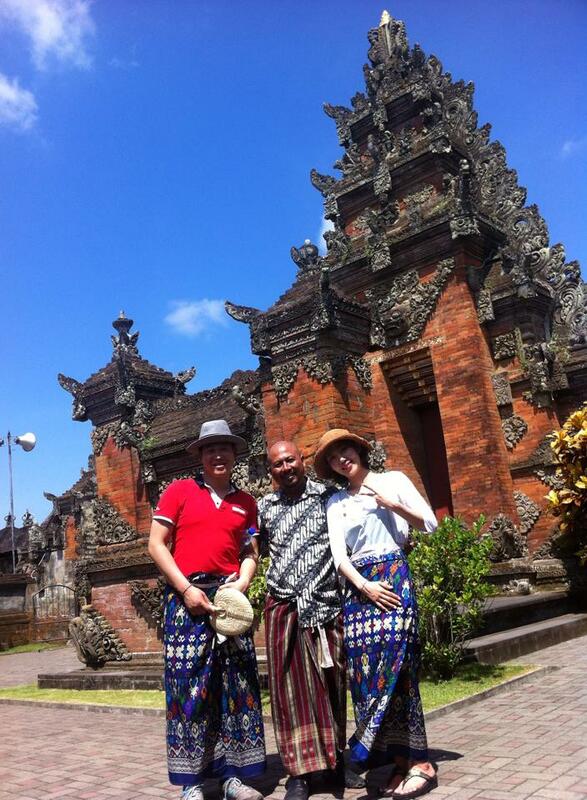 I have so much love and pride to the island of Bali and I would love to share my Bali with special pride. 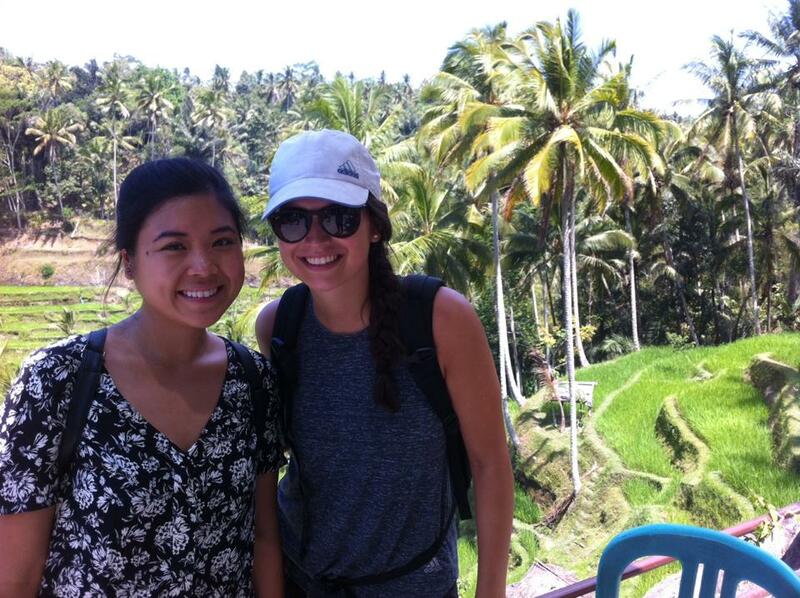 My dream is offering a flexible itineraries which allow you to explore all your dream places of Bali in a memorable day tours. 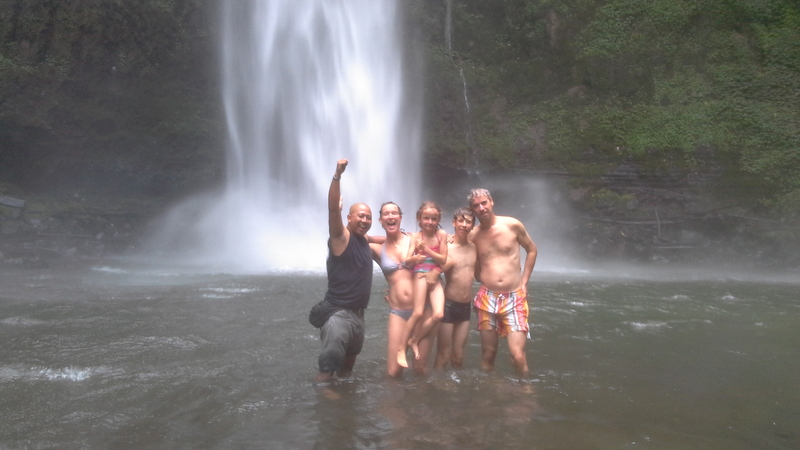 Let's discover the hidden gems of Bali and learn its unique culture in an ultimate adventures and bring the best of Bali home for your friends and family.